Syd’s school has already broken up for Easter, so we’ve been busy doing all sorts of “fun” stuff. (If you count going to the Vets one day, and “helping” mum work the next day as fun). 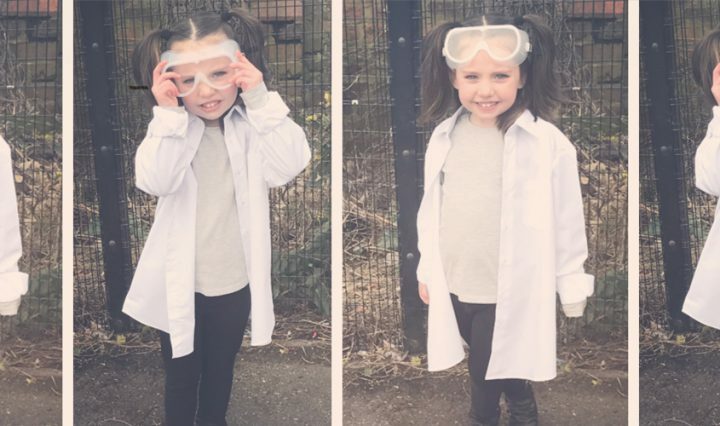 As Syd had been so good, I booked her and her bestie spots to do slime making at The Place To Potter, today. 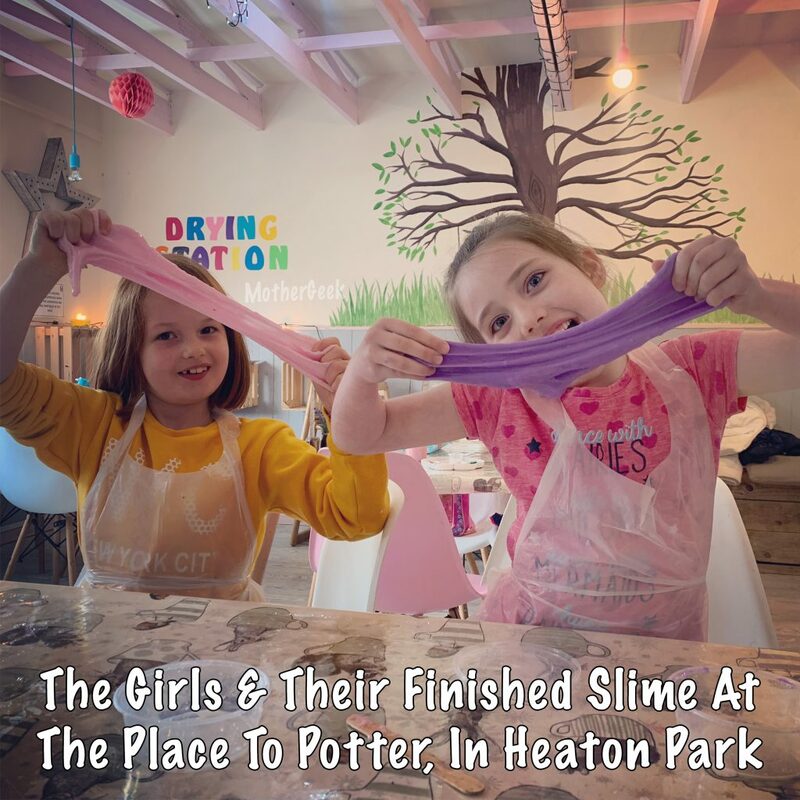 Despite knowing about it for a couple of years now, we hadn’t yet been down to The Place To Potter in Heaton Park, so I was keen to see what it was all about. I booked the kids places via PayPal in advance (£8 per child). We go to Heaton Park a lot, so I knew exactly where we were going. (It’s right near the Garden Centre, and closest to the St Margaret’s Entrance to the Park). When we arrived, we were shown to a table and asked if we wanted any drinks. Once my cup of tea arrived, the kids were given a pot of PVA glue each. The staff were working their way around the tables explaining to all of the kids what needed to be added next, and adding it to their pots for them. They chose their own slime colour, too! Syd and her bestie were beyond excited about the entire thing. The entire slime making process took around 40 minutes, and neither of the girls got bored during that time. This is the slime at the gloopy stage! 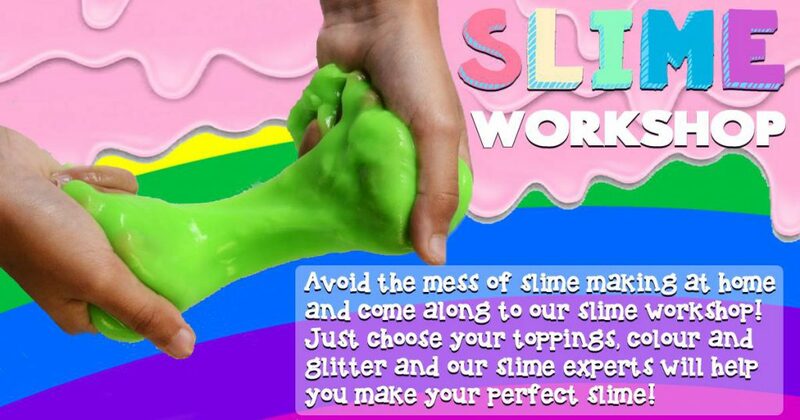 Once the girls’ slime was at the right consistency, they were given the option to add glitter and crunchy balls to it. Which they both accepted, (of course)! Once the slime was finished, the kids had fun playing with it! They did get a bit on their clothes, so I’d recommend wearing old things if you visit. While the kids were playing , I noticed the birthday party posters… Harry Potter Slime Party caught my eye straight away! 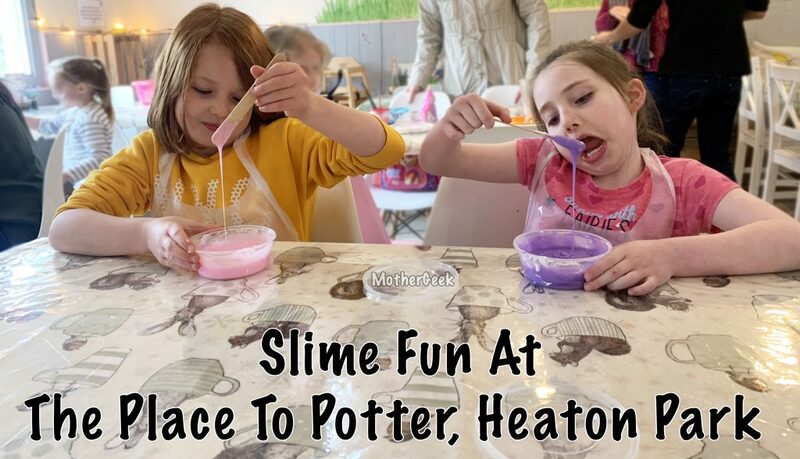 Syd adores all things Harry Potter and slime, so I had to find out more. I was so impressed with the packages available, I paid the £50 deposit to secure her party date there and then. (Sorry hubby – you get no say in this one)! Parking at Heaton Park is £1 for an hour or £2 for up to 3 hours. The toilet is not in the building – it’s up near the entrance to the garden centre, behind another building. There’s not a great deal of space for pushchairs inside. The staff are lovely and can’t do enough to help. There’s not a big food menu, but the Garden Centre cafe is less than a minute away, and serves great quality, reasonably priced meals. (We ate there today & all enjoyed it). Finally, if you’ve enjoyed this post, why not check out more of our adventures. 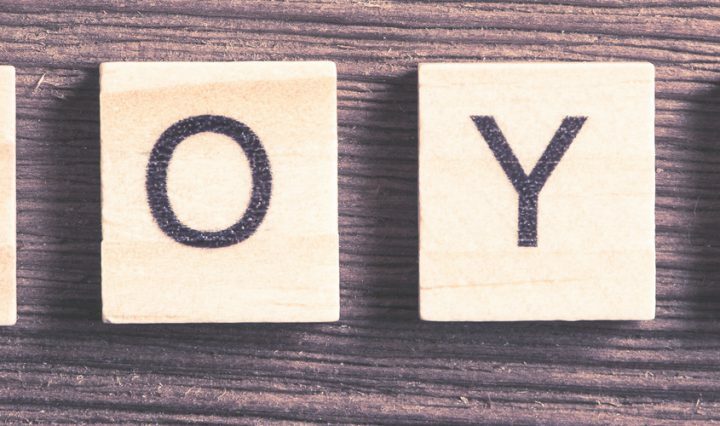 PS: This is not a paid post. We paid to visit, we loved it, I shared it – simples!